Vam Co Dong primary school is based in district 8 of Ho Chi Minh City. It's a relatively poor area of the city and the local primary school hasn't been painted for many years. Vam Co Dong primary school is based in district 8 of Ho Chi Minh City. It’s a relatively poor area of the city and the local primary school hasn’t been painted for many years. 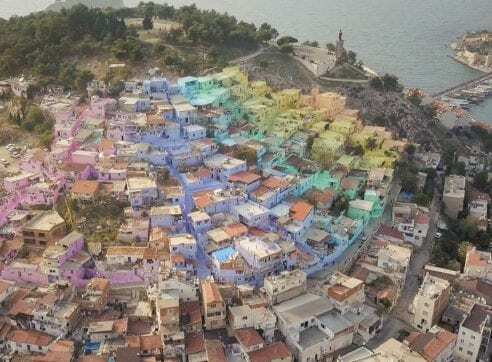 The local kids wished their school to be more colourful and be like the other schools in their area. The Let’s Colour Project with 200 employees and 100 children from the school got together and decided to add a splash of colour to the inside and outside of the building. Volunteers decorated the classrooms with colourful birds and trees to create a primary school that the local kids dreamt of. 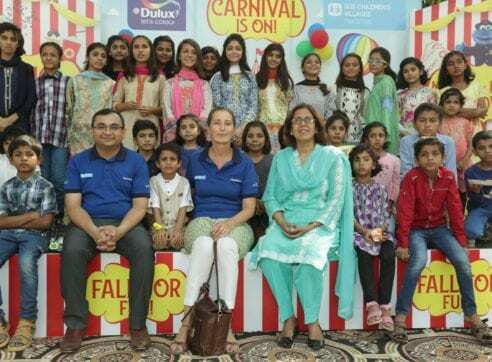 After the event, the principal and the parents of the school’s pupils expressed their happiness of the job that the Let’s Colour Project had done. They said that their children were very happy to come and learn in the new look school. 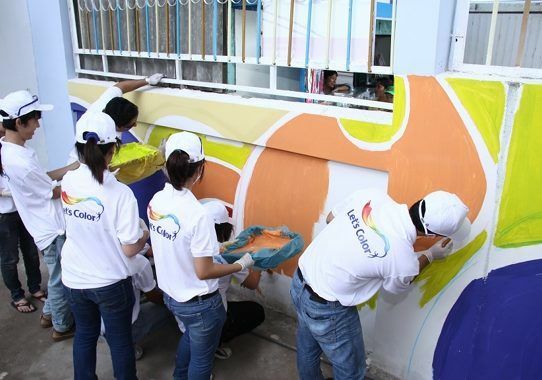 Find out more about Dulux in Vietnam here.